The Obamas have selected a nine-bedroom mansion to move into after they leave the White House next January. Is Malia Obama's "gap year" a growing trend? 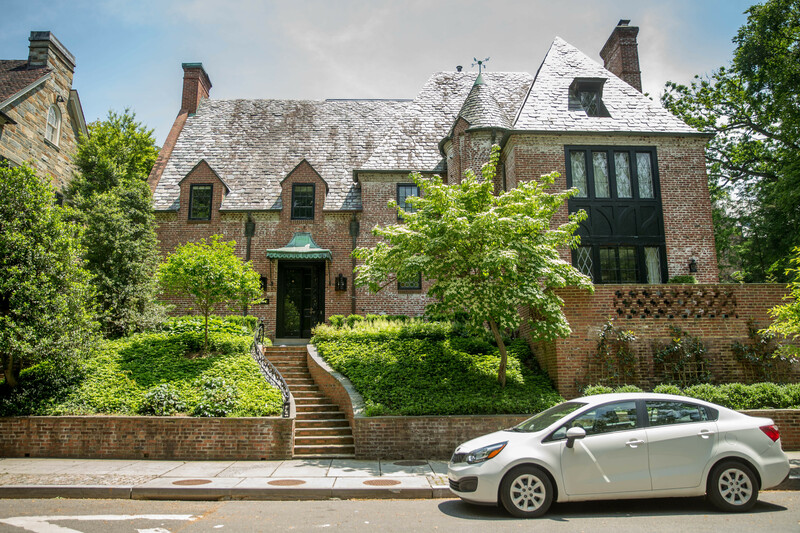 Situated in the quiet Kalorama neighborhood in the northwest quadrant of Washington, D.C., the house has nine bedrooms, with eight and a half bathrooms including an "au pair suite." It's about 8,200 square feet, with a large backyard and patio, a two-car garage and a gated courtyard for eight to ten vehicles. The decision to rent the house on Belmont Road was first reported by Politico. It's about two miles from the White House and isn't far from Hillary Clinton's D.C. house near Embassy Row. It's valued around $6 million, according to several real estate website and an estimated monthly rent of $22,000 on Zillow. Joe Lockhart, a former press secretary and senior adviser to President Bill Clinton, owns the house, which was built in 1928. He moved to Manhattan, however, to become the executive vice president for communications for the National Football League. Mr. Obama will be the first president to stay in D.C. since Woodrow Wilson left the White House in 1921. According to The Washington Post, a number of other presidents lived in the Kalorama neighborhood either before, during or after their time in the White House, including Presidents Dwight Eisenhower, William Taft, Warren Harding, Herbert Hoover and Franklin D. Roosevelt. While the White House has not commented on the report, Mr. Obama has said he and first lady Michelle Obama plan to stay in D.C. for a few more years until Sasha graduates from Sidwell Friends School.